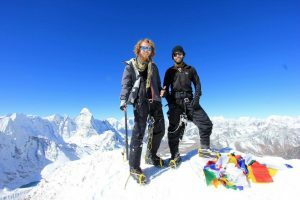 Daniel Livings, Australia - BOUNDLESS HIMALAYAS TREKKING & EXPEDITION (P.) LTD. Highly recommend taking on a peak, we did Island and trust me what a day!! Highly recommend these guys.